From our immaculate rooms, to our friendly hotel bar and majestic alpine surroundings, the Hotel Arnika experience provides the perfect balance between familiar and the inspirational. Explore our beautiful region´s abundant attractions, indulge in the many indoor & outdoor activities on offer, and enjoy tantalising cuisine and our wonderful Array of spa experiences. 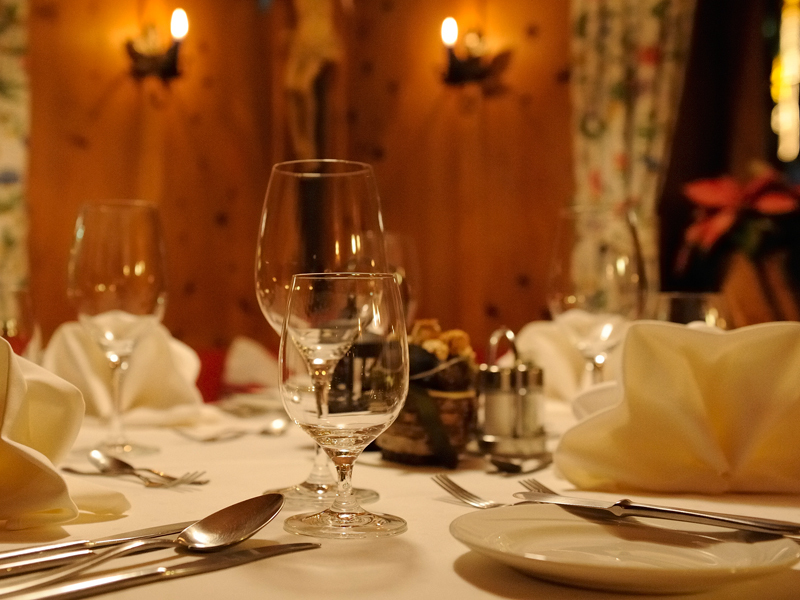 Hotel Arnika welcomes you to a Corner of the Tyrolean Alps where refreshment and rejuvenation come naturally. Located in a central, yet quiet Location in the midst of Ischgl´s sporting Paradies, Arnika is the perfect base for all your activities! The best days on the year are your Holidays. At Arnika, we multiply your enjoyment many times over with an indulgent experience to overload your senes! Whether skiing or simply to relax. Arnika has the perfect package for you! 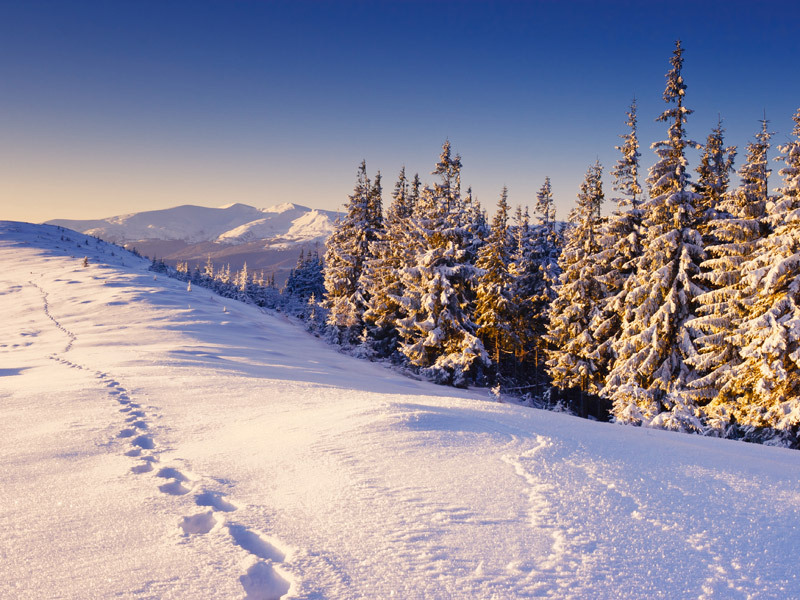 Enjoy the pre-Christmas atmosphere in the Tyrolean mountains. 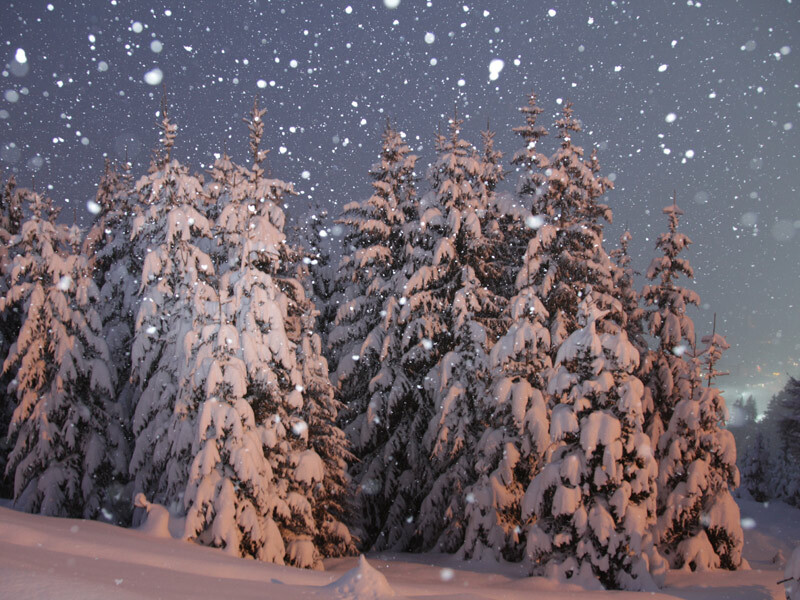 Ski fun on perfectly groomed slopes, relaxation in our wellness oasis, comfort and warmth in the arnica. 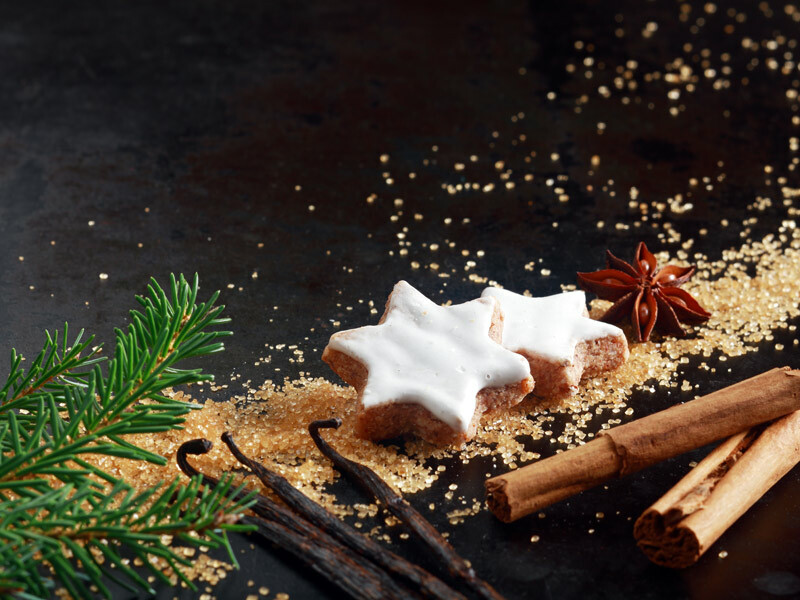 Book your winter moments and get into the mood for Christmas when the scent of the Christmas bakery spreads throughout the house! 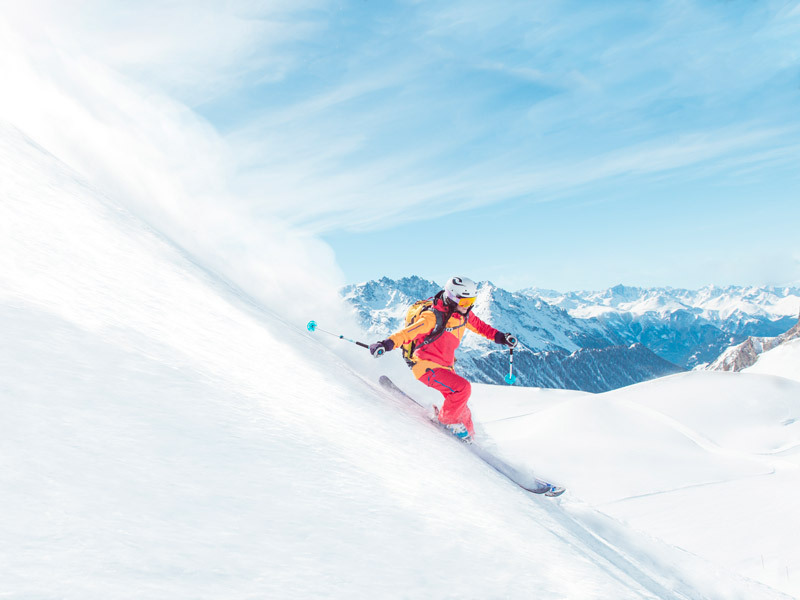 Where could you start the ski season better than in Ischgl, which is known for its snow reliability and perfectly groomed slopes. Look forward to unlimited skiing fun and cheerful, Tyrolean hospitality. Here in Arnika you will find well-deserved relaxation after a fantastic day of skiing. Treat yourself to a break from the rainy Christmas and look forward to cozy and enjoyable moments. Get into the mood for Christmas when the scent of fresh Christmas bakery spreads throughout the house. Treat yourself to a break for love and enjoy in togetherness unforgettable and romantic hours in the Tyrolean mountains! 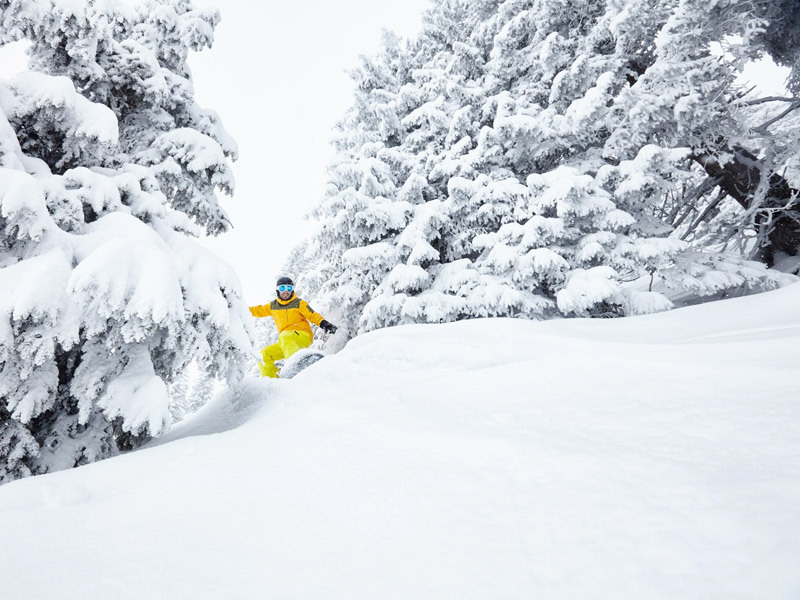 Perfectly groomed slopes, great ski routes, powder snow - there is something better for the skier's heart. Let us spoil you to your heart's content! 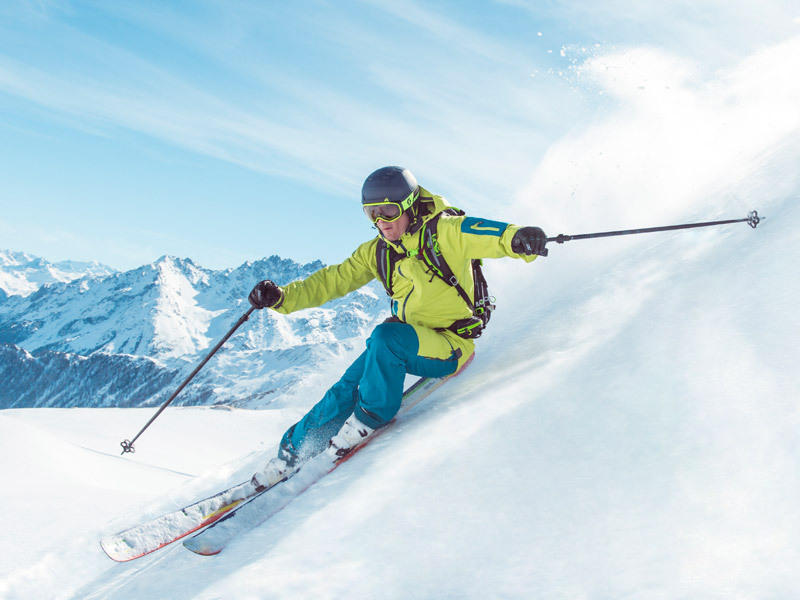 Enjoy the special skiing experience in the blue Silvretta on more than 200km of perfectly groomed slopes and numerous variations and ski routes. Afterwards, we will spoil you with pleasure in the Hotel Arnika in a particularly familiar atmosphere and with a lot of cordiality. Experience magical holiday moments! Look forward to carefree days in the Skiarena Silvretta / Samnaun. 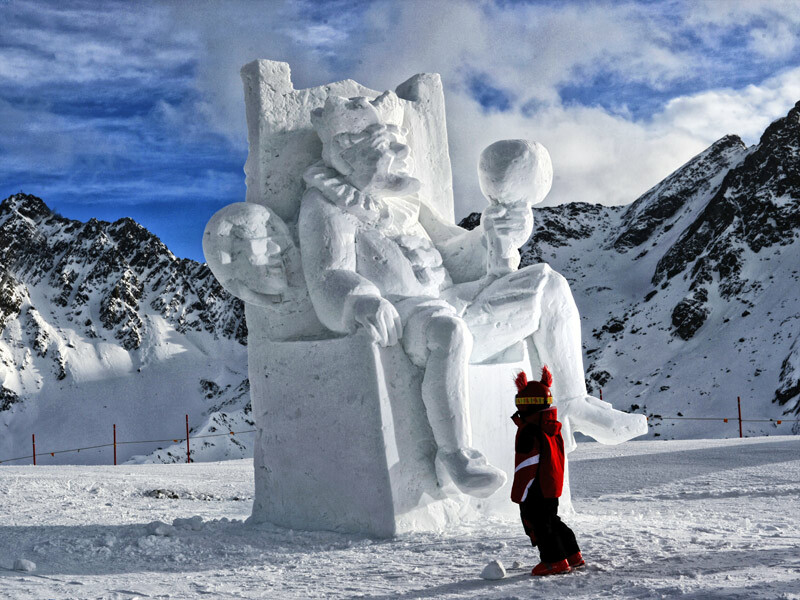 Feel Tyrolean hospitality and pull your turns on the varied slopes in Ischgl. In the arnica we pamper you with culinary delights and wellbeing - all this will make your holiday unforgettable. 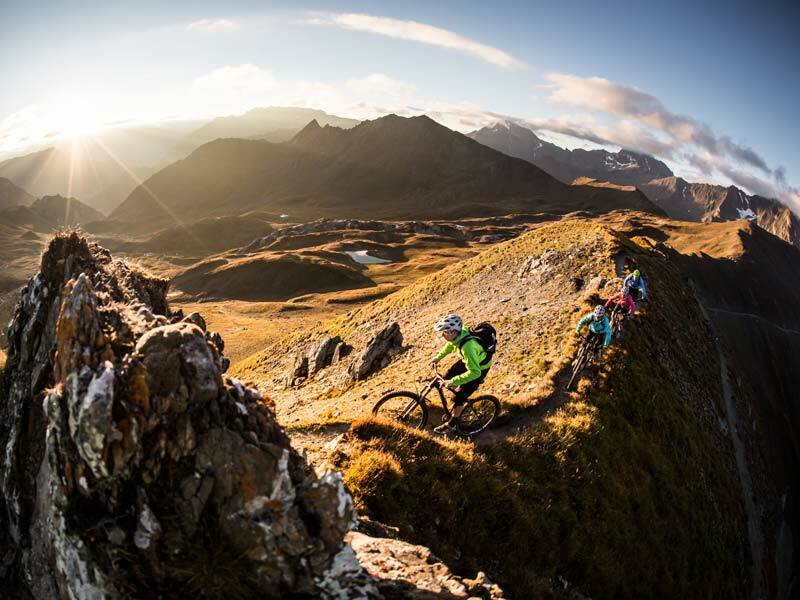 You can look forward to action days and active days in our holiday region Paznaun-Ischgl. Experience Tyrolean warmth and look forward to active and lively days every day. 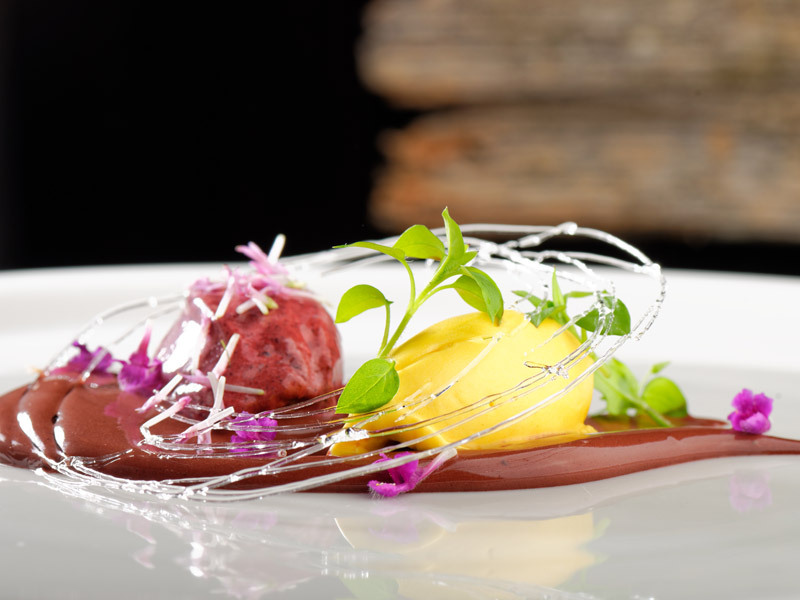 In the arnica we pamper you with culinary delights and wellbeing - all this will make your holiday unforgettable. Enjoy the moment before it becomes a memory and combine the skiing pleasure with special moments of enjoyment. Many beautiful memories are waiting for you when sporting passion in the fresh air meets pleasure and culinary delights. 1 "Mountain Sun" massage 45 min. Just look for your Easter Eggs in the snow. Thanks to the excellent location of our ski area, skiing is guaranteed until the beginning of May. The cheerful hospitality and open-hearted atmosphere in Arnika let you and your loved ones just enjoy the time! Treat yourself to a break and enjoy the moment before it becomes a memory! 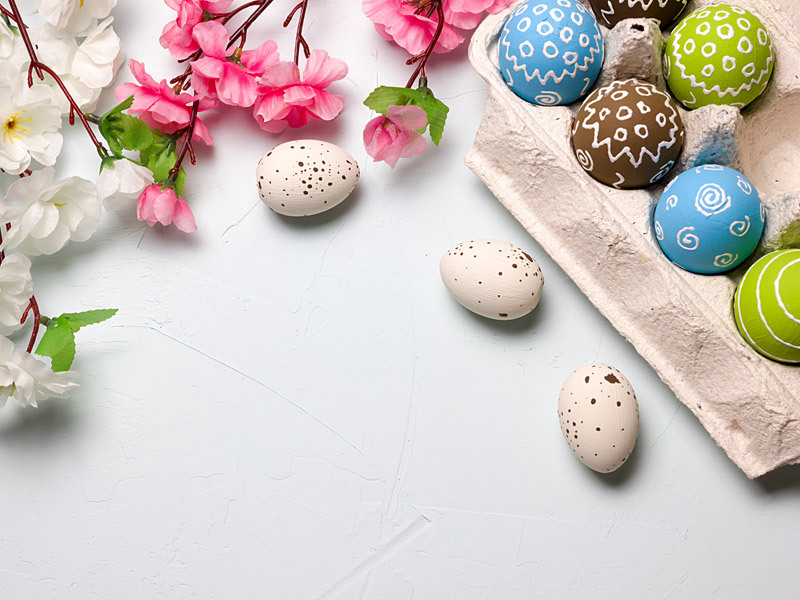 Also in the Easter holidays, we are happy to offer again our gourmet and wine special and spoil you again in a familiar and comfortable atmosphere.